To celebrate Mother’s Day this Sunday, 13 May 2018 why not treat mom to a magical outing in the company of Dynamo, one of the world’s greatest magicians? Showtime Management, the local promoters of Dynamo’s ‘Seeing is Believing’ Live SA Tour are offering moms a free ticket when purchasing three full price tickets valid only for blocks L, M and N on the mezzanine level for the Mother’s Day performance at 3pm at Sun Arena, Time Square, Menlyn Maine, Pretoria. Book now at Computicket. “What better thing to do than bring your mom to ‘Seeing is Believing’ the show? Either way, whatever you are doing, have a great Mother’s Day. Mothers – you do an amazing job. Thank you!” says Dynamo. Dynamo’s ‘Seeing is Believing’ SA Tour begins at the Sun Arena this Friday, 11 May 2018 at 8pm followed by two shows on Saturday, 12 May 2018 at 3pm and 8pm and one show on Sunday, 13 May 2018 at 3pm. The show then moves to Cape Town’s GrandWest Arena. 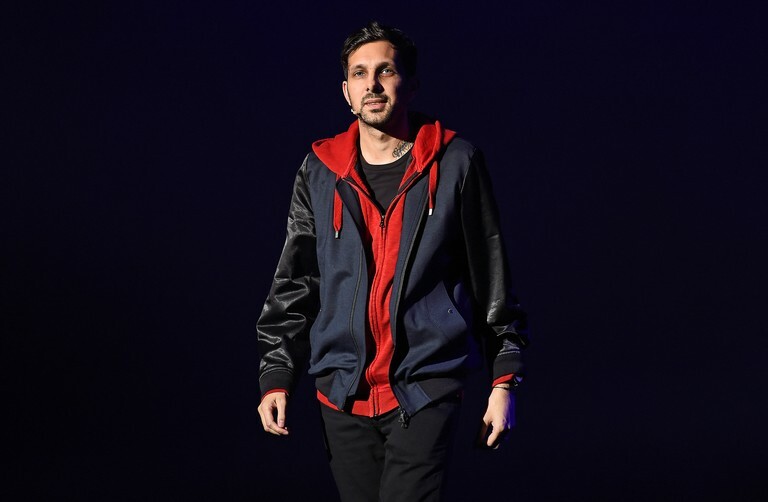 Dynamo says he is feeling good and excited to return to South Africa, this time to share his special magic live on stage for the first time. “Everyone needs magic in their lives” he says. Tickets are disappearing fast! Book your magic now at Computicket. Call 0861 915 8000, visit www.computicket.com or your nearest Computicket service centre. For further information visit www.showtime.co.za or www.dynamomagician.com Stay current on the latest news through social media on Facebook Twitter and YouTube. We have 2 sets of double tickets for the Friday 11 May show to giveaway. Simple email us you details with DYNAMO in the subject line before 4pm on Wed 9 May 2018 to win@48hours.co.za . Winners will be contacted via email.